Love to learn new crafts? 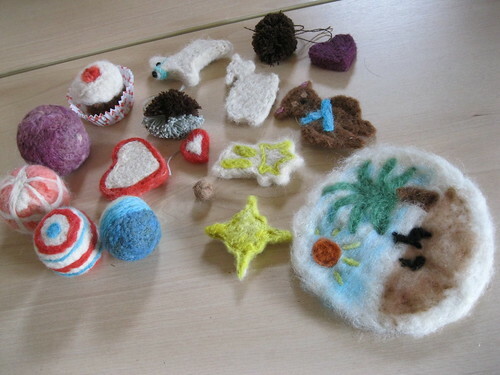 Come and try needle felting. Each workshop will teach you the basics of needle felting using alpaca fibre to create your own 3D masterpiece. Before settling down to make your masterpiece you will have the opportunity to actually meet some of the alpacas that produce the fibre we will use in the workshops. These gentle and inquisitive creatures produce the most amazing fibre which is finer and softer than sheep’s wool.